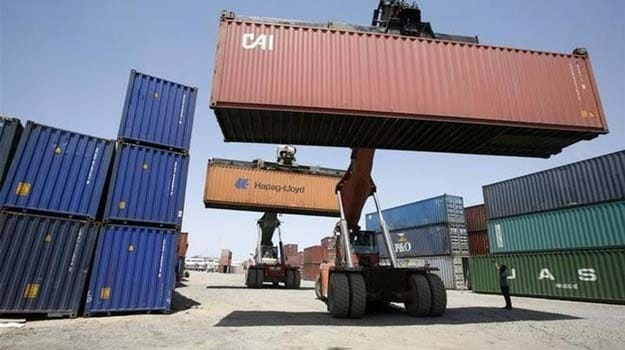 New Delhi: To facilitate ease of doing business and lessen paperwork, the Commerce Ministry has decided to reduce the number of mandatory documents for taking import-export code to two. Import-Export Code (IEC) is required for shipments. "Only two documents are required to be uploaded/submitted along with the digital photograph while applying for IEC," the Directorate General of Foreign Trade (DGFT) said in a notification. Earlier, several documents including complete details of the entity seeking the IEC; details of the proprietor/partners/ directors/managing trustee of the entity, and details of the signatory applicant were required to get this code number. It also said "only" online application for IEC or modification in IEC can be made by applicants through digital signature with effect from April 1 this year. The Commerce Ministry has been engaged with different departments to reduce paperwork in a bid to cut transaction cost for exporters and improve the ease of doing business. According to the World Banks's report on doing business, India ranked 133 in terms of trade across borders out of 189 economies. To improve India's ranking, the ministry has already reduced the number of mandatory documents required for import and export of goods to three in each case. Overall, India's rank was improved to 130 in 2016 out of 189 countries from 134 in 2015.